When it comes to gaining long-term website traffic through traditional marketing, content marketing, and organic SEO practices, they tend to offer best ROI with least risk. However, despite these practices are extremely desirable, they take a long time to set up the show and start returning on the investment. It might take months or years to establish the momentum, but when you are a new website you want quick traffic to kickstart your business. So, how would you get the traffic fast enough to your newly hosted website? There are some ways to fast-track the process and gain the traffic. So let’s hop in and check how can you leverage these ways. Guest posting serves several functions. However, there are two most important functions we would be focusing here for your purpose. First, it connects you with the websites having an already established audience base. Taking, Forbes as an example- its followers are in millions and has a strong readers base. So, if your content gets featured there, you can leverage the wide visibility of the platform. The second function would be the possibility to gain direct traffic from the valuable and authoritative links shared in the featured content. The condition is, links have to be useful and valuable to the users, otherwise, you might receive a good traffic but with insane bounce back rate. On the whole, Guest posting is my favorite option here. It works not only for your content marketing but your website SEO too. As long as you are receiving relevant back-links from the high authority websites, there is no risk and you will keep generating leads and traffic. However, you must always avoid the spammy and low-quality links otherwise it might backfire on your SEO. In this case, it’s important to stay aware of the latest Google Penguin update and also the ways to recover, if you get hit by the update by any chance. 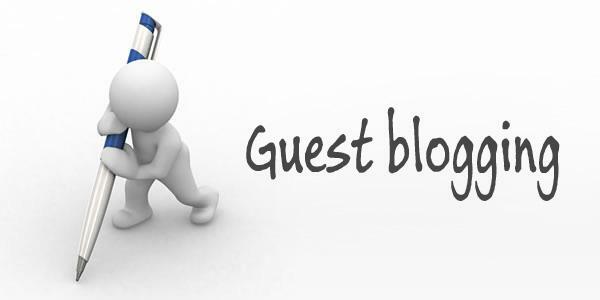 With these in mind, you can refer to this guide to Guest posting for a more planned approach. Engaging with users through social media channel is an effective and faster way to introduce your brand to the new audience. Here you can engage with users, directly or in a group, and let them know what your brand is about. You can use your contents to attract the users organically or through Ads, but the most importantly, you will have a medium to communicate with them. Through direct engagement, or through public posts, you can leverage the social media to funnel a more relevant and interested traffic to your website. If they find your business useful for them, they would share your links and posts in their circle and so on, thus amplifying your visibility step by step. Social media audience building takes some upfront preparation, but with right approach and understanding of your target audience, you can build your audience base in a quick time. 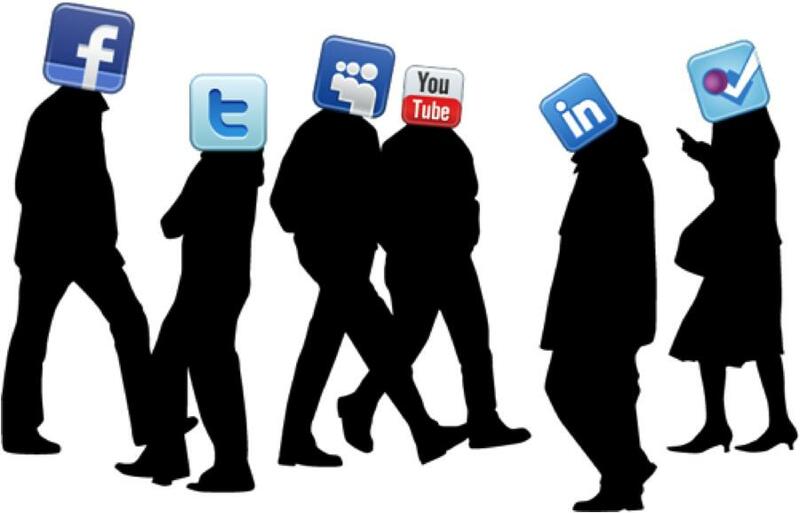 This detailed post on inc.com about “39 Ways to Get More Social Media Followers” can help you in your expedition. This approach takes a lot of upfront tasks to be done, but when all done good, you can gain thousands of audience in an insanely lesser time. Like the guest posting, where you work hard to feature your content on reputed platforms, influencer marketing goes a step ahead. Here, instead of featuring your content, you reach those platforms to feature your brand in their own work. An influencer could be anyone who has a strong hold on his/her audience base, and people trust and follow what comes from their mouth. A popular face in your business domain could be an influencer, a popular blogging site could be an influencer, a popular YouTube channel could be an influencer or even your Facebook friend whose advice you can trust could be an influencer. Finding an influencer is the toughest task here. You may come across various creators by just Googling or crawling the social media, but when you finally pick an influencer, not just any creator will do. Make sure it’s relevant to your brand to ensure authentic content and a long-term influence. Build a relationship by sharing their work in your circle, ask them questions to show you are interested in their work. In this way, they might share your brand and content on their work, or you can ask them for a collaboration for mutual visibility. If you successfully get the right influencer by your side, you could just amplify your traffic by thousands in a very short time and can keep leveraging the relationship for generating sales in the long run. You should read YouTube and eCommerce Market – A Hidden Link to know how YouTube is being used for influence marketing with non-celebrity figures. This approach is quite debatable in long run but fits good to the newer websites who have started the game and does not have much of the organic traffic. It’s debatable because, as a startup, you might not have the enough budget covering the Ad campaigns and moreover, the ROI is limited until the period when ads are live. Once you set off your campaign, the funnel becomes defunct. Looking at the other side, Ads can be something that brings fast and profitable traffic if you have the budget for decent campaigns. Despite the ROI is short lived, it gains the best traffic volume in that short time only. Paid traffic could be a good option at the beginning, considering you do not get addicted and keep looking for other organic ways to gain the same. If I have to choose any two from these, I would go for Facebook Ads and Google Adwords. 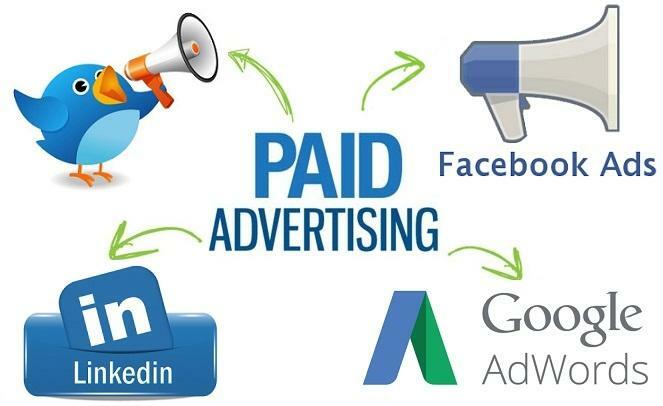 Both the Ad platforms are quite efficient in terms of traffic generation and moreover, they present a wide range of Ads and packages to choose from. It’s more like paid Ads only. Even here, you make an upfront investment- usually in the form of Gift coupons, discount vouchers, free gifts to attract the users. As your contest entry rule, you may ask the users to like, share and follow your social pages. Contests are something that has an assured value for the users, and as a result, they are capable of spreading all by themselves. Users like to share such exciting opportunities to their acquaintances, thus helping you to grab widespread visibility in a short time. At the best conditions, a short-lived contest might help you gain a long-term benefit if the users end up following your brand to stay updated with such opportunities from your side. 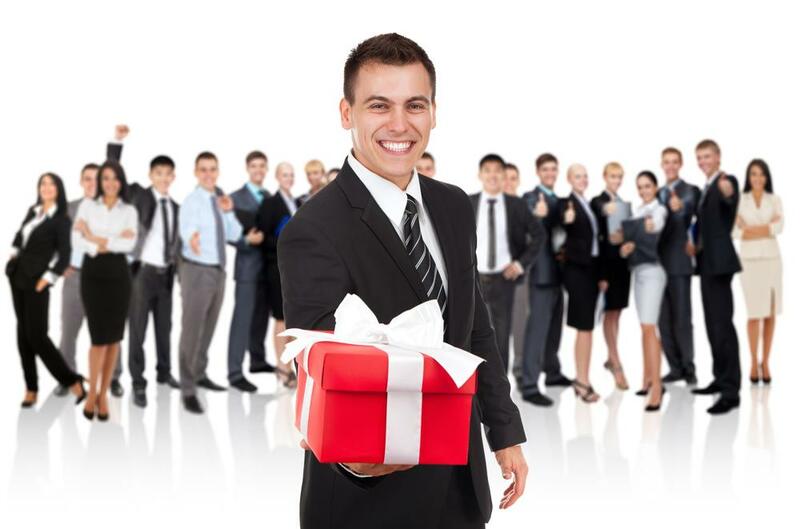 Just keep in mind to choose suitable contents and giveaways that project originality, interest, and strong value proposition to the target demographics. You should refer to this infographic on HubSpot presenting some interesting stats on running social media contests. 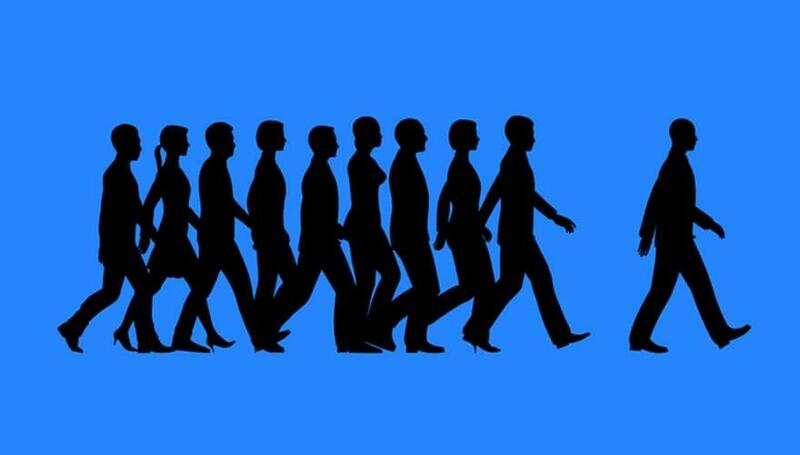 There is no shortcut for anything in website traffic generation. There are easier ways, but still, you have to work as harder to get the best out of what you have got. With your newly built website, faster traffic will bring a smile on your face but don’t always be assured that it would give the best ROI. As the best example of a long-term strategy, it is the content on your site that would bring the desired organic traffic. At last, only the long term strategies stay by your side. So, keep a balance between the short term and long term strategies and take the advantage from both.